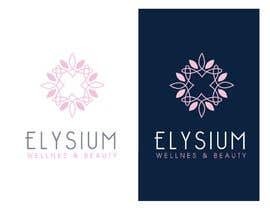 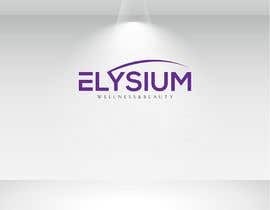 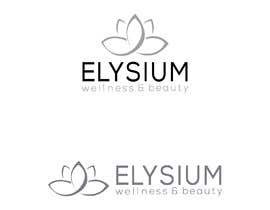 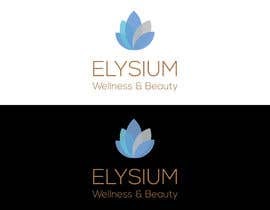 I would like to create an amazing logo for a wellness & beauty center. 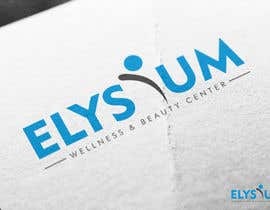 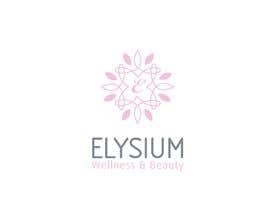 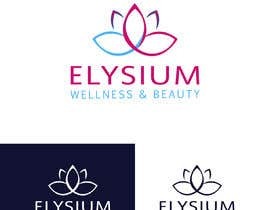 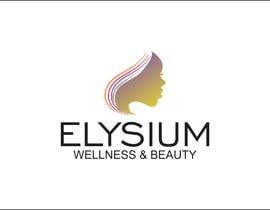 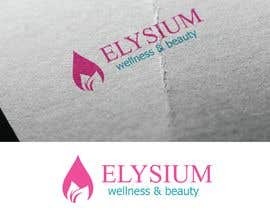 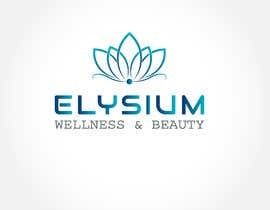 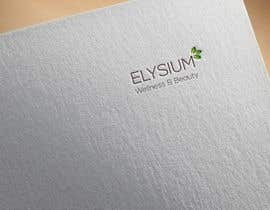 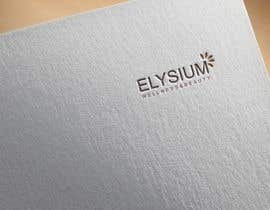 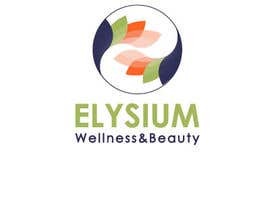 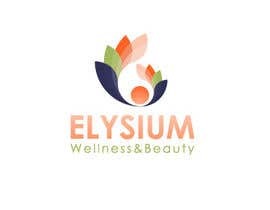 The name of the center is ELYSIUM and for it we would like to create a remarkable branding. 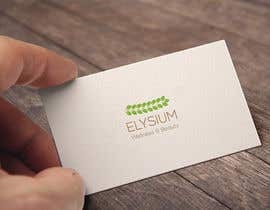 Create something from scratch as I would like something original. 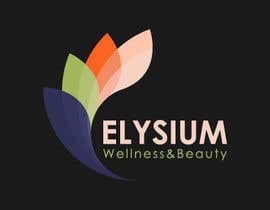 Check # 112,,,,,,I hope you will like that.